(File pix) Palm oil is consumed daily by billions of people around the world. 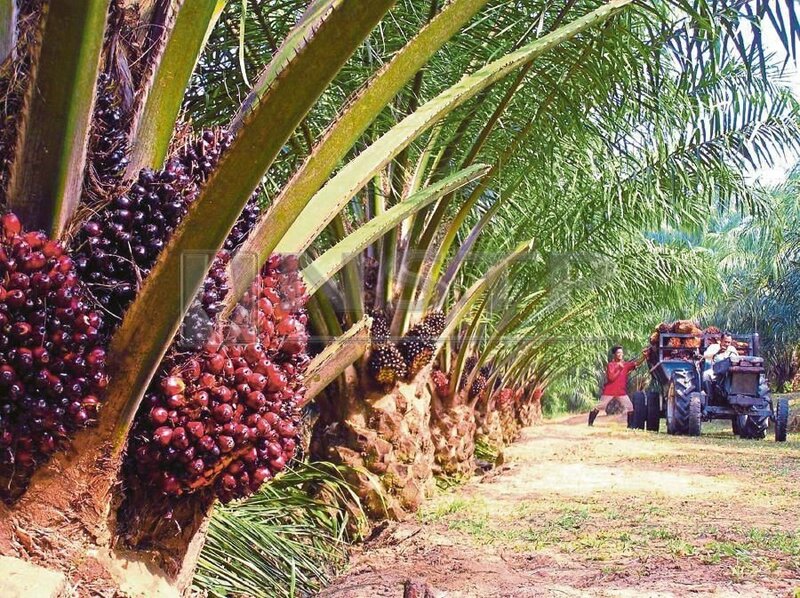 THE Forest Trust (TFT), a global non-governmental organisation focused on transforming supply chains, is of the view that more ambition, innovation and collaboration are vital for Malaysia to achieve industry-wide change for responsible palm oil. These transformative efforts must be undertaken by all stakeholders to ensure that the country ’s palm oil industry protects our forests and respects workers’ rights. TFT believes that company driven ambition can bring about innovative ideas at a faster rate when its sustainability goals align with what’s happening on the ground. The aims are to achieve resilience and economic development, especially among smallholders, end deforestation from palm oil expansion and address issues endemic in the industry. Palm oil is consumed daily by billions of people. Demand will rise significantly over the coming decade. Since palm oil is here to stay, TFT is engaging businesses in the palm oil sector to adopt the many innovations and solutions that have been developed. The private sector can drive sustainability in the palm oil sector. Since 2010, TFT Malaysia has been working with our member companies to implement the “No Deforestation, No Peat, No Exploitation” policy. At present, more than 60 per cent of palm oil refining capacity in Malaysia and 74 per cent in Southeast Asia are covered by the NDPE policy. There is a huge interest in positive transformation from brands and producers. TFT has been working in the palm oil sector in Malaysia for the past seven years. We work with member companies following the VTTV (Values, Transparency, Transformation and Verification) model. TFT’s role is to guide and support businesses in identifying key social and environmental risks in their palm oil supply chains with the goal of bringing tangible change in their sustainability transformation journey.